Do you get the winter blahs? Do you spend many happy hours looking at seed catalogs to get through winter? How about joining us for a Farms and Gardens Book Discussion? This series will meet monthly, January through April at either Richford or Montgomery Library. 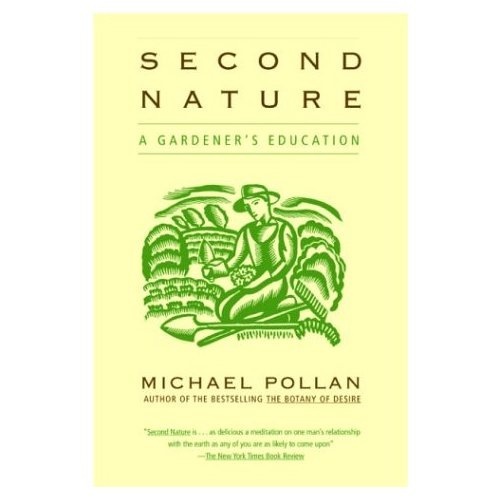 January’s book is “Second Nature: A Gardener’s Education” by Michael Pollan. This book is a collection of essays arranged by season. Pollan mixes bits of gardening history in with his musings on the philosophy of gardening and anecdotes of his experiences. Books are available at the Montgomery Town Library as well as Richford. Come and join the discussion on January 26th at 6 PM at the Richford Library. The evening’s lively (we hope!) discussion will be led by Rachael Cohen from Hartland Vermont. She is a freelance editor specializing in environmental and regional studies. She has a Bachelor of Arts in English from Cornell University and a Master of Science in Environmental Education from the Audubon Expedition Institute/Lesley University. She teaches literature and creative writing for the University of Michigan’s New England Literature Program, held each spring at a camp in Maine, as well as offering Elderhostel classes in regional literature and nature writing. Refreshments will be served. 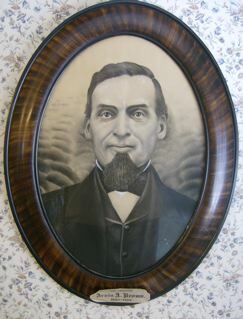 This discussion series is sponsored by the Vermont Humanities Council. Holiday Open House	This Weekend!